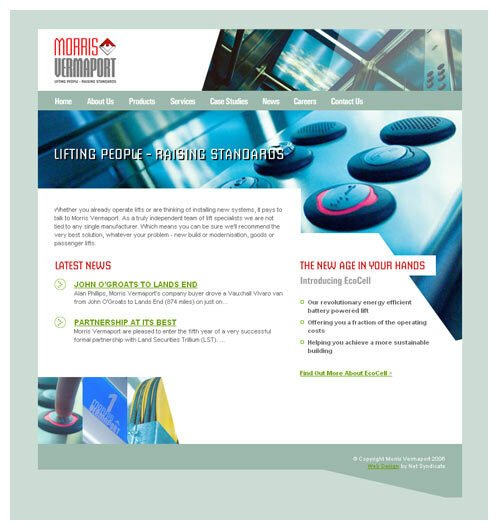 This Midlands based company were established in 1979 and are leaders in the design, supply, installation and maintenance of lift equipment. This website was part of a large, company-wide, rebranding project. It needed to fulfil both technical and aesthetic requirements.